Sunday was National Tree Day, a day where people from across the country are encouraged to do something positive for the environment and reconnect with nature. 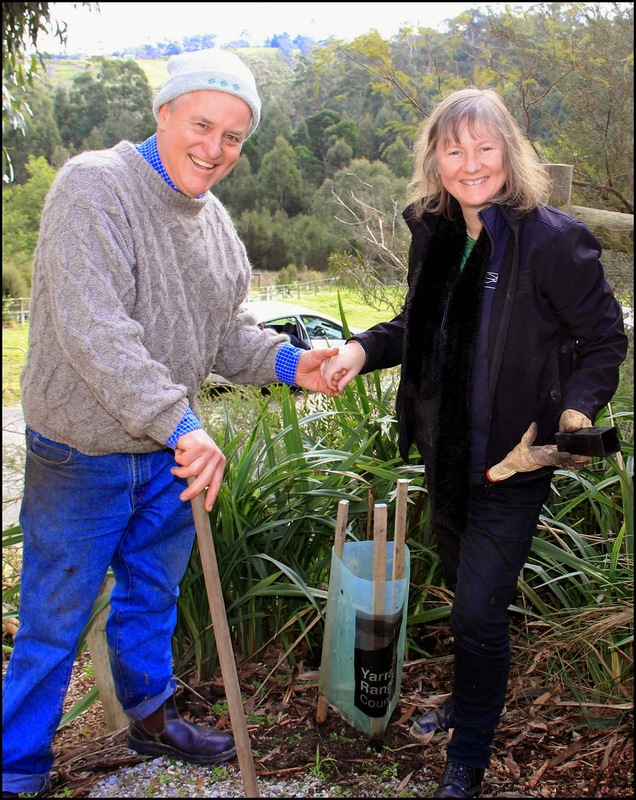 I was delighted to join the Southern Dandenongs Community Nursery tree planting event, revegetation planting on Parks Victoria land at the back of the Birdsland Reserve in the Lysterfield Park. It was great to join locals to once again, revisit this site and plant a range of canopy and understorey plants abutting the riparian area of the Monbulk Creek, a local waterway significant due to its platypus population and proximity to residential areas. There was also a concurrent planting event close by the nursery and Birdsland Environment Education Centre for families with young children. 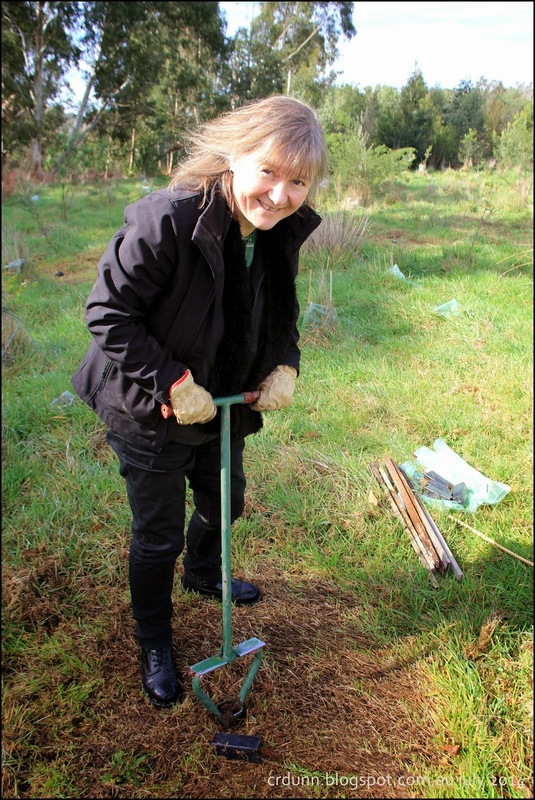 I can report that 500 plants went in at Lysterfield Park, whilst the children planted 150 plants up at the Birdsland Education Centre in Birdsland. It was a great effort by all. 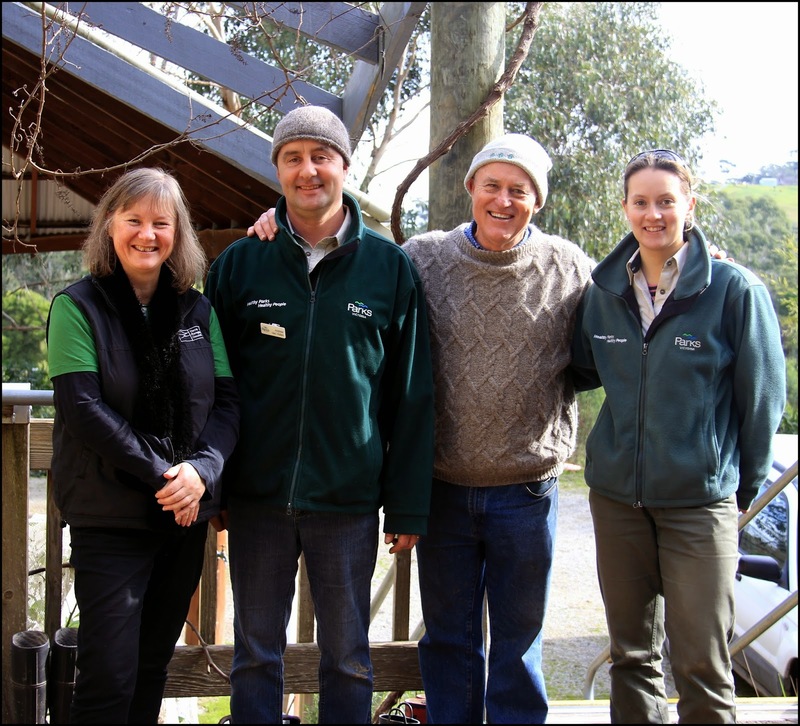 The day was a great collaboration of community, Parks Victoria, the Southern Dandenongs Community Nursery, Southern Dandenongs Landcare Group, Friends of Birdsland and Yarra Ranges Council and I was pleased to play my small part in improving the local environment. There’s been amazing growth of plants put in earlier plantings and this region is going to provide a great buffer to Monbulk Creek into the future.